‘Glee’ starlet Lea Michele has confirmed that she’ll release her debut solo album early in the new year… and Sony Music has revealed that it’s also set for some Aussie action. It’s called ‘Louder’ and it’s being preceded by the Sia-penned lead single ‘Cannonball’, which she’s set to premiere on ‘The Ellen Show’ later this week (airing in Australia on Friday). She’s collaborated with Sia on another song (‘Battlefield’), but has also worked with producers Stargate and songstress Christina Perri. 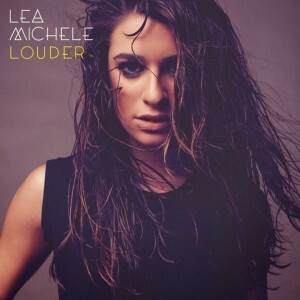 ‘Louder’ will be released in Australia on Friday March 07.